Watch videos about AuraTransformation™, the New Time Energy and the New Time Children in different languages on our AuraTransformation YouTube channel. If you become a member you will automatically be notified when there is a new video uploaded. 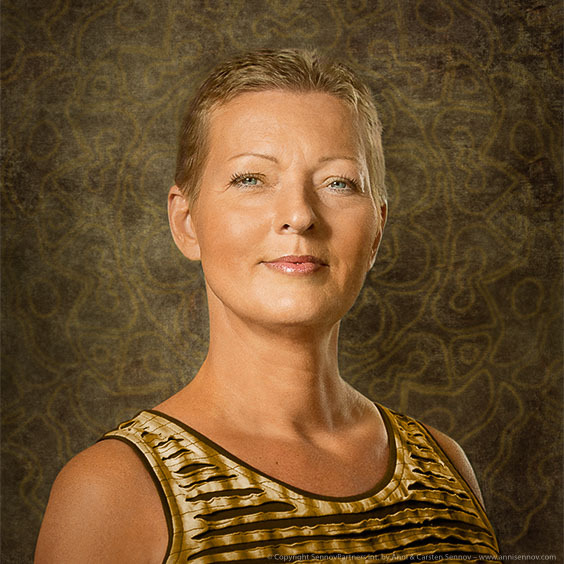 Watch videos about Anni Sennov and her books, workshops, online courses, webinars and work with AuraTransformation™, the Energy Self-Defense Concept, the personality type indicator four element profile™ and the Golden Energy. If you subscribe to her YouTube channel you will automatically be notified when new videos are uploaded.